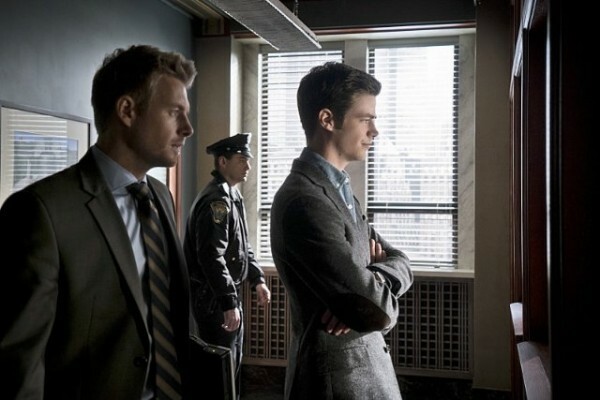 The Flash 1×19 Discussion: Fake Harrison Wells exposed! The Flash season 1 episode 19 continued the investigation of who Harrison Wells is, and the gang are all finally convinced that he’s not the hero they thought he was. Although this episode was primarily a set-up for the final few episodes, it still brought that Flash charm. So let’s discuss The Flash season 1 episode 19! After a weaker freak of the week last episode, the Everyman was a step up. His name was Hannibal Bates. Now you know that a guy with a name that is Hannibal Lecter and Norman Bates combined, is probably not going to have the best mental state. Although this villain made Barry Allen seem well, kinda stupid. I mean really Barry, trying to make Eddie run away, and believe that Eddie was just let go from the police? 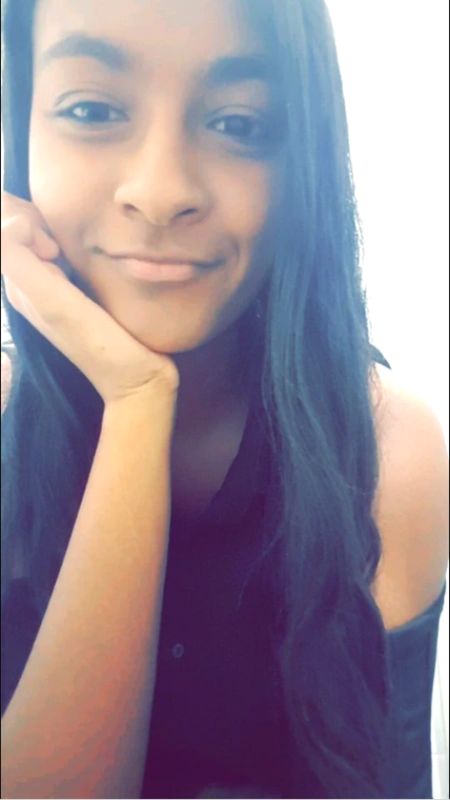 Come on, you’re better than that…right? Although the villain made Barry seem stupid, it did bring out the best in Eddie. I though Eddie’s character was really well done in this episode. He was a voice of reason, and played it cool the entire time. Eddie has become a character you can really sympathize with, all these jerks making him lie to his girlfriend geez! The dynamic between Eddie and Barry is a fun one, they’re a great team-up. Another great team-up are West and Lance. Both have very different relationships with the superheroes in their lives and daughters in their lives. I love the words of wisdom West offered Lance and it was interesting seeing the two of them together. These two guys are just a couple of cops who were suddenly thrown into these crazy worlds, and have their own ways of dealing with that situation. Maybe West’s wisdom will make Lance calm down about the whole Arrow situation…probably not though. However the main plot of The Flash season 1 episode 19 was uncovering the truth surrounding Harrison Wells. Everyone except Caitlin was onboard with the fact that Harrison is probably super evil. But the evidence don’t lie! And the whole finding his secret evil lair, should be enough to make anyone suspicious of Wells. 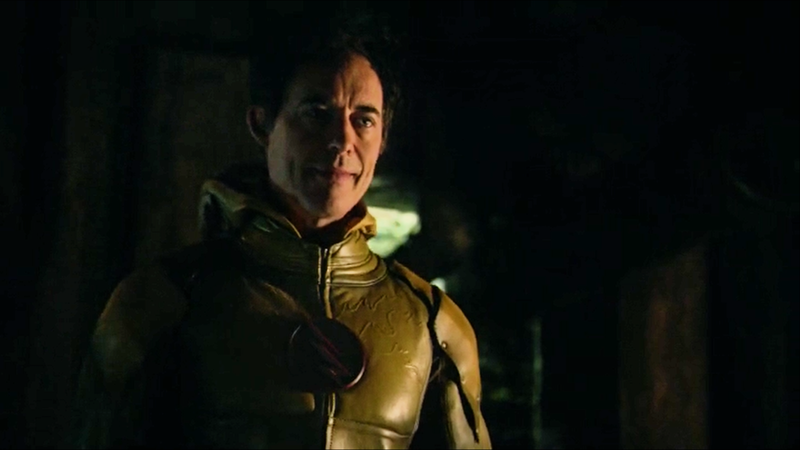 So the group know Harrison Wells isn’t Harrison Wells, but they don’t know he’s Eobard Thawne yet, and is related to Eddie (I wonder how Eddie is going to react to that). What they do know however, is the future of The Flash. Barry now knows what happens in the future, and how he disappears. How this affects him will be interesting to see in the next few episodes. In the promo for the next episode we hear Harrison say Barry Allen will die, so I’m guessing the whole, pretending to still be cool with Wells thing will be over next week. I’m just wondering how the team are going to handle not having Harrison Wells in their lives anymore. I mean after the inevitable defeat of Reverse Flash, because without Wells, a lot of their missions would have been complete failures this season. I don’t think the trio of Barry, Caitlin and Cisco can handle all the craziness themselves, so I’m curious to know whether someone will replace the role Wells had in the team. Really there isn’t much to say about The Flash season 1 episode 19, because really it was just an episode of connecting dots, that we, the audience, knew were already connected. Again this is the problem with 22 episode long seasons, but the episode overall was still completely enjoyable. Awkward Caitlin and fanboy Cisco are always a joy to see no matter what! Gotham 1×20 Discussion: The Riddler begins!